To guarantee a product's quality before it leaves a factory, product verification is fundamental, but it is also a repetitive and tedious job and mistakes are easily made. As a result, Automated Optical Inspection (AOI) systems are becoming the quality control method of choice to replace manual checks. Although AOI systems are capable of far more swiftly and accurately handling many of the visual checks previously performed by manual operators, the most intensive machine vision system has been designed to inspect the objects in fixed positions; this lack of flexibility narrows down the scope of the inspection. 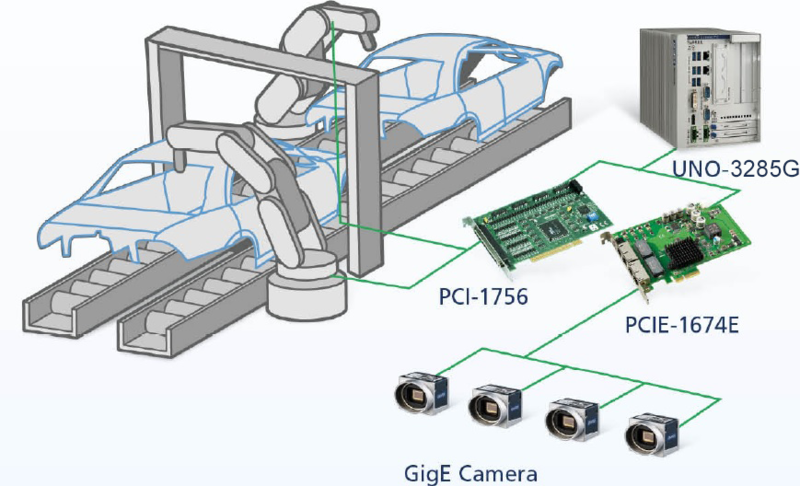 In automobile assembly lines, multi-axis AOI movement is essential.By combining the strengths of multi-axis robots and machine vision, the client required an inspection solution which not only enabled industrial cameras to move easily and capture the object from many angles, but also provides precise and reliable system platform to help automobile manufacturers improve the checking speed and quality, thus enhancing overall productivity. To provide the automobile manufacturer with a multi-axis AOI, Advantech collaborated with a System Integrator to develop the new AOI solution for automotive quality inspection. The solution comprises of two 6-axis robots, 22 sets of industrial GigE cameras and the automation computer with communication card and digital I/O card. 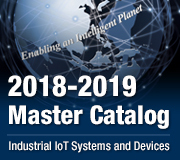 By installing Advantech’s cost-effective cameras on robot arms and in the work cells, the AOI system can complete the inspection within 80 seconds when receiving the command from the upper-layer MES, and then it will generate a test report and send back to the MES. 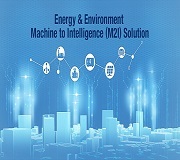 In order to meet the necessary performance and stability requirements, Advantech provided UNO-3285G automation computer, with Intel Core i7 processor as the core platform for the AOI system. Being fanless, and having no internal cabling, this high-performance automation computer is a robust device and can have more reliable than traditional computers in harsh and dusty environments. Multiple slots and a variety of I/O ports allowed the SI to add a diverse range of peripheries according to their needs. The compact size also ensured the UNO-3285G fitted into the existing cabinet space. 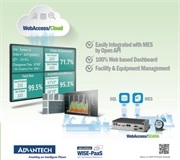 Since all inspection items must be completed in a limited time, Advantech uses PCIE-1674E-AE communication cards with four independent Ethernet ports to connect QCAM-GM2500-014CE small form factor (42 mm × 29mm × 29 mm) ultra-fast 5 mega-pixel PoE (Power over Ethernet) industrial cameras to quickly and synchronously capture images. By using the PoE feature, this communication card can supply power to the cameras mounted on robots, thus eliminating the need for power wiring. 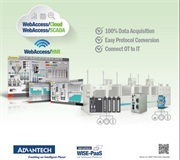 By using the PC-1756, a 64-ch digital I/O card, the system can control the peripheral devices such as sensor, solenoid valve, switch and indicator, so that users can fully master the on-site situations in real time. The automobile industry is facing a turning point along with the advent of a new manufacturing era – Industry 4.0. But the revolution is huge and the transition will not happen overnight. 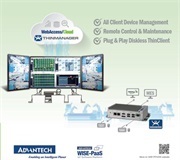 As a pioneer of the “Smart Factory”, Advantech’s expertise and experience is able to provide practical products and consulting services helping manufactures to gradually implement automation applications. For this project, Advantech was not just a hardware provider but leveraged our resources to create a new AOI system for the automobile assembly manufacture within a few months. The excellent system performance is fully in line with the customer’s requirements, and also significantly improved the production yield and speed, so the company decided to expand the implementation of this system and will use it in other factories too.